1. What is a movie or film fixer? A ‘Fixer’ is someone with local knowledge of a particularly country and can assist with all production logistical support, location scouting, source crew and equipment and assist with all travel elements for crews filming abroad. The ‘Fixer’ is and integral part of overseas filming, someone you can trust, can trouble shoot and assist for a successful shoot. 2.What are the advantages of using a movie or film fixer? The key advantage of hiring a ‘Fixer’ is that all your production needs and requirements are organised when filming in an unknown location and country. This then limits the need for planning and logistics beforehand and the ‘Fixer’ has all the experience and local knowledge of a particular location and will be able to answer your filming needs well ahead of your crew filming. 3.How do I get in contact with Australian Fixer HQ? 4.Do you assist with visas to come in to Australia? Yes we do! We will assist with the visa process. 5.How quickly can Australian Fixer HQ provide you a quote or answer your production request? Australian Fixer HQ will respond within 24 hours of any enquiry. Quotes can be estimated within 48 hours. 6.When is the best time of the year to film in Australia? Australia is a very big continent and so the weather can vary greatly! The best time to film in Australia would be either Autumn (March to May) or Spring (September to November). These mild weather conditions make exterior filming more reliable and more comfortable for crews without the extreme heat and rainfall of Summer and Winter. 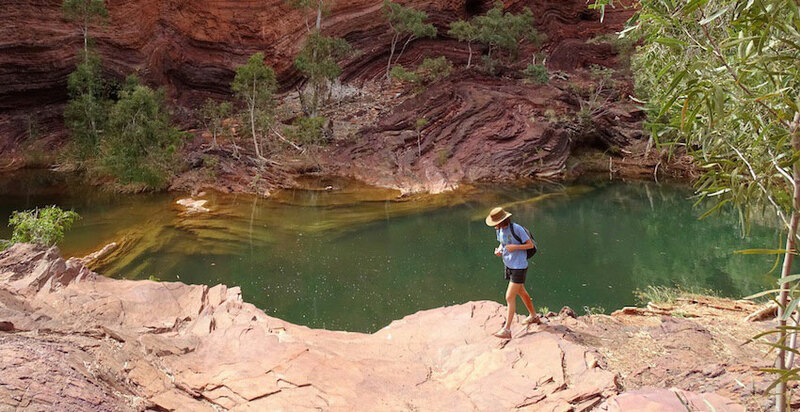 The ‘Wet Season’ experienced in the northern Australia is from November to April and features high humidity and monsoonal rains. 7.What is the currency that Australia uses? 8.Are there location permits and fees to film in Australia? Yes, Australia Fixer HQ will apply and organise all permits that are required for filming on location across Australia.